Consumers today expect exceptional customer experiences. From millennials to Gen Xers, home shoppers are no different. 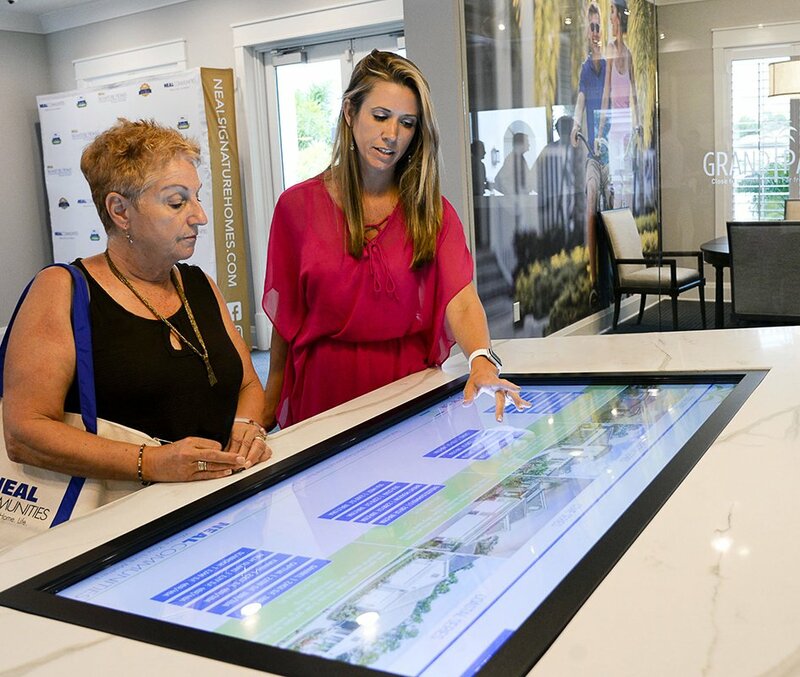 SalesTouch, an interactive touchscreen system for new home sales and leasing offices, allows builders to provide a remarkable onsite experience using technology that engages home shoppers from the minute they enter the sales office. 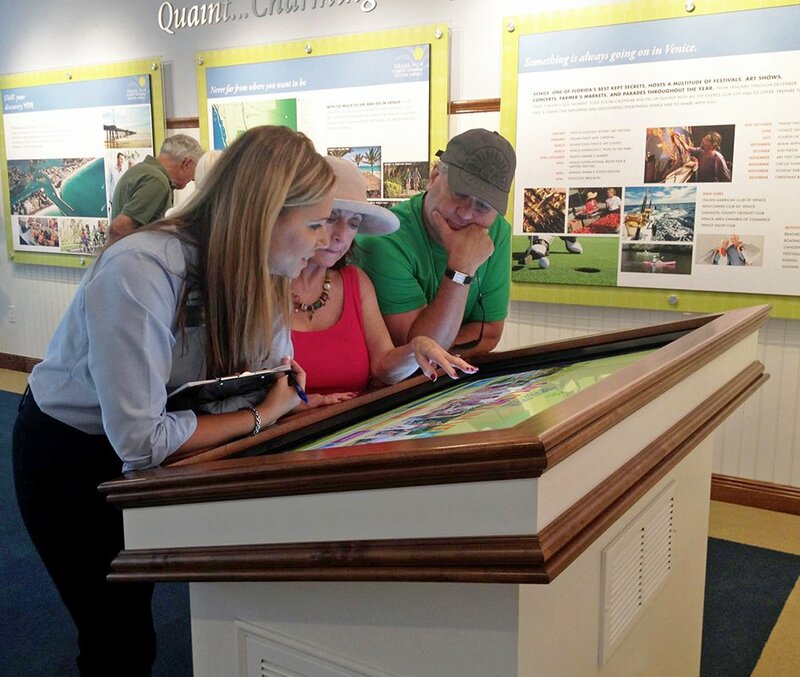 SalesTouch encourages exploration and helps them build their brand through their unique story, from details about the homes, community and local area to information about smart energy features and lifestyle. 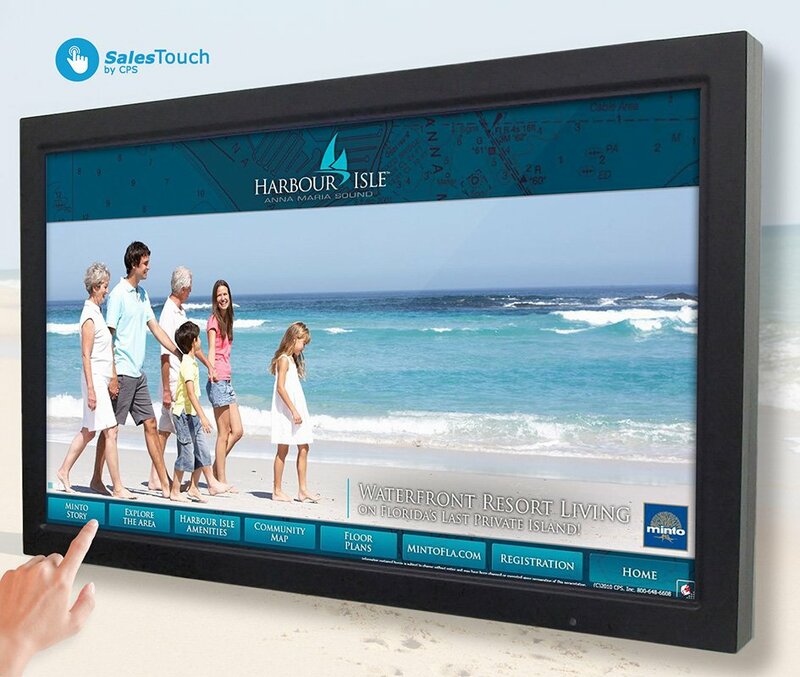 SalesTouch provides advantages over other options, such as static signage and preprinted brochures, as it allows home shoppers to personalize their favorite floor plan with structural options, place virtual furniture to envision living in the space and print/email on-demand, customized brochures. As a complete community presentation, SalesTouch also incorporates other digital technologies into each presentation such as virtual tours, videos and back-end CRM capabilities through prospect registration. Technology today has a two-pronged role: to enrich the home shopping experience, and enhance sales and marketing efforts. While emotional aspects of the home shopping journey have stayed the same through the years, the way people shop for homes has changed. Most home shoppers now start their journey online so an onsite touchscreen provides a natural continuation of that journey from a technological standpoint. Technology that sparks engagement using multi-sensory experiences of images, sound, touch and movement are a top trend. And touchscreens in particular go beyond “cool tech” by using the power of touch to tap into emotions and create psychological ownership. SalesTouch appeals to builders because it helps them provide an exceptional onsite customer experience, differentiating them in the market. SalesTouch creates a unique, personalized buying experience home shoppers remember long after they leave. 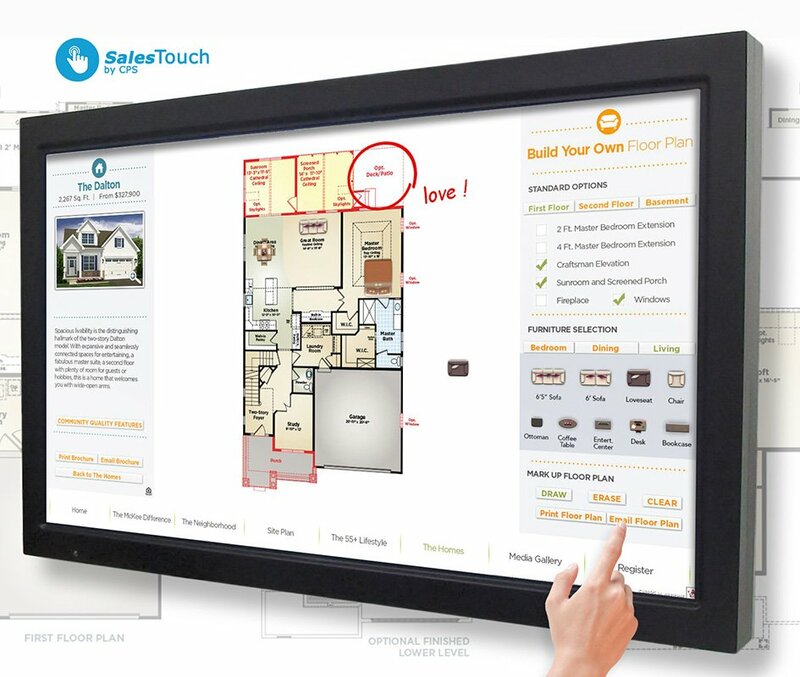 As a sales and marketing solution, SalesTouch would not be used in the homeowners’ home. Please see above 2 responses for benefits to the consumer from a marketing perspective.